Maryon Park and Maryon Wilson Park are two beautiful parks in the north of Charlton, Greenwich, London. 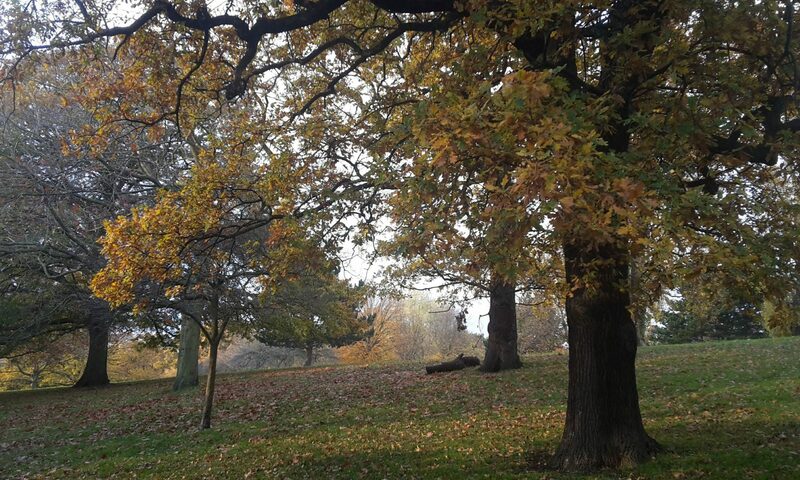 The Friends of Maryon and Maryon Wilson Parks are a local voluntary community group who have an interest in the parks and the two associated green spaces, Gilbert’s Pit and Barrier Gardens. Use the menus above to navigate the site and learn more about these beautiful parks and how you can get more involved with them.